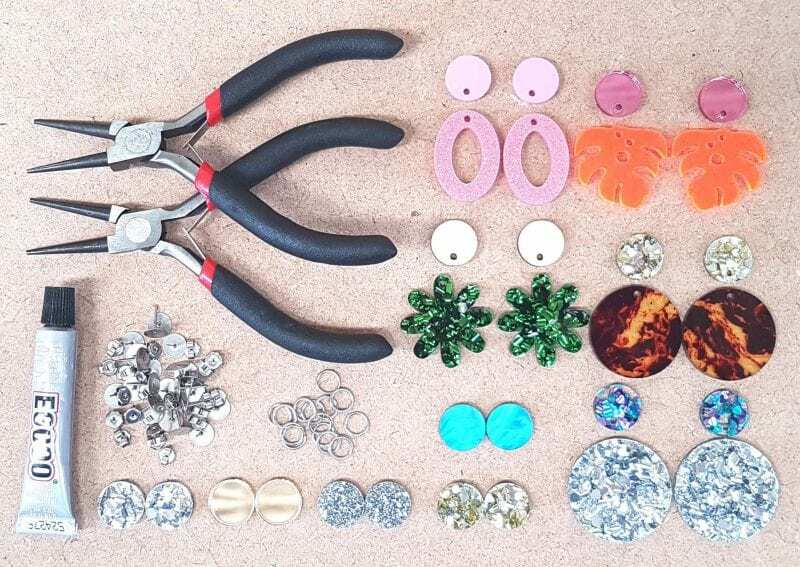 Everything you need to assemble 10 pairs of laser cut earrings! 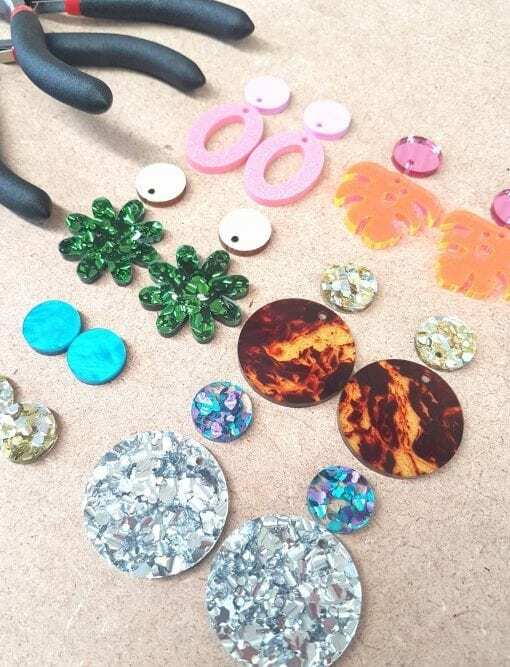 Each pack contains everything that you need to create 5 pairs of statement drops and 5 pairs of studs. 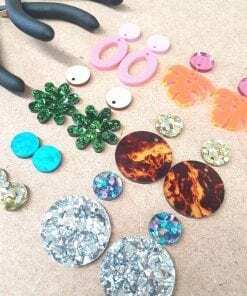 The finished pieces could be sold in your Etsy, at a market, anywhere! Or you can keep them all for yourself to grow your earring collection. 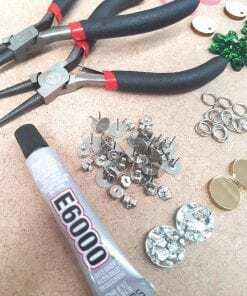 10 x assorted template charms with a hanging hole (to be the hanging bottom part of your statement drops).  Designs are from our range of shapes and can vary from 20mm – 50mm. All laser cut pieces are mixed, and selectively chosen from what we have in stock to include a wide variety of materials and shapes (you cannot specify what colours and shapes go in). These packs are pre-made from the stock that we have available and typically ship within 1-3 business days. 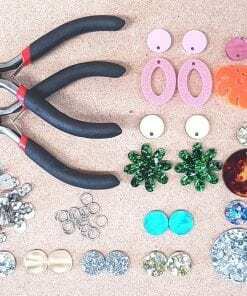 Follow our tutorial here for how to glue your earring backs on. 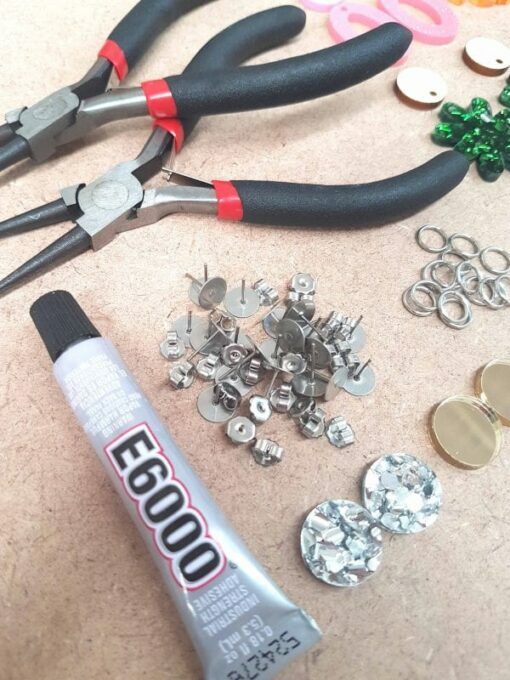 Follow our tutorial here for how to assemble your jump rings. Photos in image gallery are sample pack only and does not necessarily indicate what materials and shapes may be included.